Interlagos in the 40´s. RFE ready. 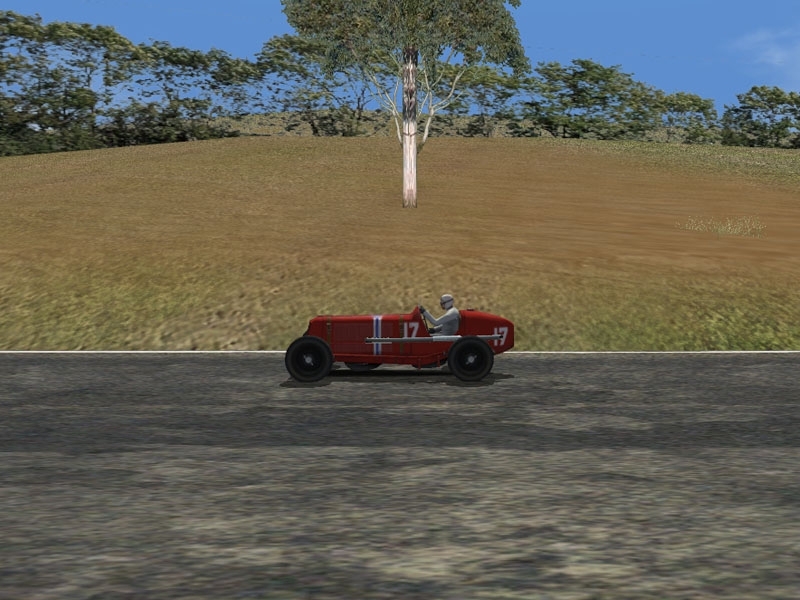 There are currently no setups for Interlagos 1940. Add a Setup. Guys Drafting and SimProRacing.com bring you the 2013 POWRi National Midgets Mod. After a year of testing this is the 3rd version of the mod (first two being the USAC Midgets). I have the original topography of the circuit at 60's, I've create from the original level curves from the São Paulo City government. If you be interested on create a 60's version with real elevations and track geometry please let me know. I started to model months ago but there's a long way to go. 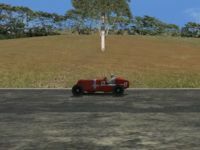 Gande Nuno Vilela - A pista ficou Excelente.. Parabéns gosaria de conversar contigo no BOXRACE pelo Team Speajki... Quase toda noite estou entrando aparece... precisamos conversar mais ORA PÁ. Another classic track? = AWESOME! Beautiful road & grass textures & I really like your white fences too! The true original and Interlagos. As was imagined. A real race track, which separated men from boys ... birthplace of fantastic riders as Chico Landi, Bird Clement, Emerson Fittipaldi, Jose Carlos Pace, Nelson Piquet and others.